Chris Dubay has been attending Christ Community Church since 2010. He and Andrea have been happily married for 24-years and are blessed to have three children, Benjamin (18), Nicholas (17) and Silas (15). 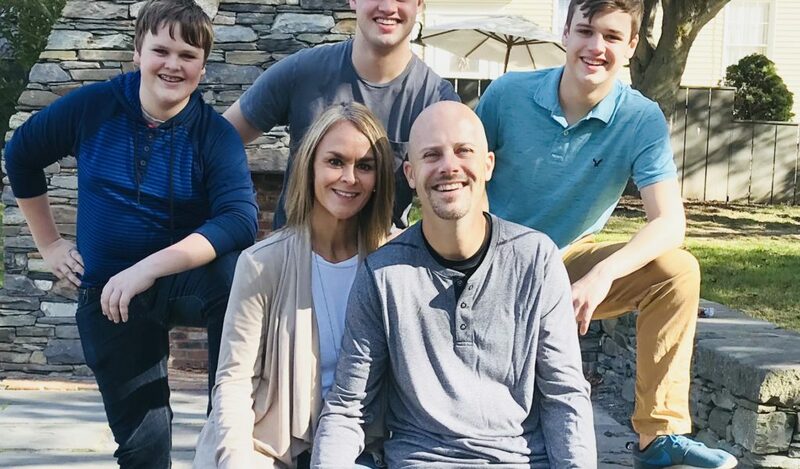 During their time at Christ Community Church, Chris has served in ministries such as Men’s Ministry, Drama, Small Groups, and High School Youth Ministry. Both Chris and Andrea were raised in Connecticut and since 1995 have lived in Massachusetts, currently living in Raynham. Chris graduated from the University of Maryland as a Fire Protection Engineer and works at the National Fire Protection Association as Vice President and Chief Engineer.